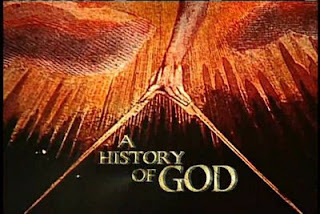 A History Of God is a History Channel documentary film based on a book by Karen Armstrong by the same name. This film examines the concept of God in the three major monotheistic religions from the days of Abraham to modern times. Through analysis of historic and holy texts and incorporation of ancient art and artifacts, the program explores the deity written about in the Bible and the Quran. The evolution and intertwining of various Christian, Jewish and Islamic interpretations of God are also addressed. For thousands of years people believed in many gods, which is called “Polytheism“, however around 4000 years ago Monotheism was born and God was transformed to a single unit – one “real” good instead of many gods was created. But still people believe in “Saints” that kind of replaced the single gods by attaching certain tasks to the saints. They become patriots for certain jobs or areas. Titans Of Yoga : A Brilliant Documentary Film On Yoga ! 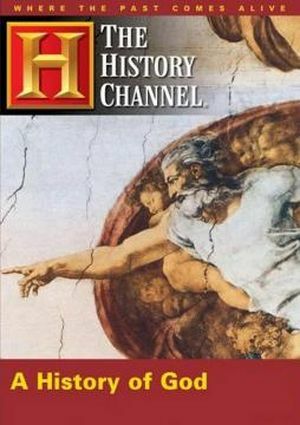 Bill Maher's Religulous : A Documentary Film On Religion !